Catalytic Communities* Executive Director Theresa Williamson was interviewed by O Globo about her chapter entitled, ‘Not Everyone Has a Price: How the Small Favela of Vila Autódromo’s Fight Opened a Path to Olympic Resistance’ in the book Rio 2016: Olympic Myths, Hard Realities, edited by Andrew Zimbalist and published by Brookings Institution Press. For the original interview in Portuguese click here. RIO – The daughter of a Brazilian mother and an English father, urban planner Theresa Williamson chose Rio as her place to call home and as the focus of her research. Born in England, Williamson came to Brazil at the age of one before she left for the United States at age six. In 2000, as part of her PhD, Williamson came to Brazil to visit a number of Rio’s favelas and she never left. Founder of Catalytic Communities, an NGO that works to strengthen community mobilizations, she recently wrote a chapter about Vila Autódromo for the book Rio 2016: Olympic Myths, Harsh Realities, edited by economist Andrew Zimbalist. Williamson’s articles are usually published on RioOnWatch, a CatComm website that features stories about the city’s favelas. What motivated you to study favelas? On holiday, I always returned to Rio, and I felt connected to the city. Since my PhD was in urban planning and I studied cities and social justice, Rio’s favelas were a natural focus. When I visited them, my experience was very different from what I saw in media depictions. The resistance, the community initiatives, and the determination of residents to improve their lives, even with everything stacked against them, really affected me. Is this how the idea of Catalytic Communities came about (in 2000)? That’s right. Our role is to strengthen community initiatives. One of the first favelas I visited was Asa Branca, in Curicica. It was a very organized place. When I arrived, the residents were developing the sewage system on their own. We receive many requests for help, we provide technical tools and training, but primarily we act as facilitators, enabling relationships between resident groups and support networks, such as other mobilized communities, universities, organizations, and journalists. RioOnWatch is one part of this project. We publish articles about daily life in the communities. We denounce violations, but we focus on valuing the residents’ points of view and the assets of favelas. Favelas have existed for 120 years in Rio, and in this period the governing authorities have always looked at these places as a problem, a challenge. It is a counterproductive approach that has led to where we are today. We view the resident as the protagonist. There are problems, so how can we deal with them? By valuing the strengths of these communities and fighting the stigma that people suffer. In Muzema, a resident facing an eviction threat told me how much she loved her home, which she had worked hard to build and where she felt good. But despite that, she said she would rather live in Barra where she worked as a cleaning lady because: “I cannot stand the way people look at me.” If she were respected, [she told me,] she wouldn’t want to leave Muzema. In the chapter on Vila Autódromo, you highlight the positive legacy that the community’s resistance represents. Do you think this case was more of a defeat or a victory? I see both sides. I know that for the vast majority it wasn’t any kind of victory. The 20 families who stayed lost their community the way it was, but they resisted. It was a well-established community, I would say that 10% of the housing was precarious, closer to the lagoon. When the headquarters of the Residents’ Association was demolished, we thought, “It’s over.” But then came this feeling that the community was now larger-than-life, that the legacy was much bigger [than a battle over the original territory]. I felt something similar after Marielle [Franco] was killed. At first, it feels like everything has collapsed, but then you see that the legacy will continue to grow. 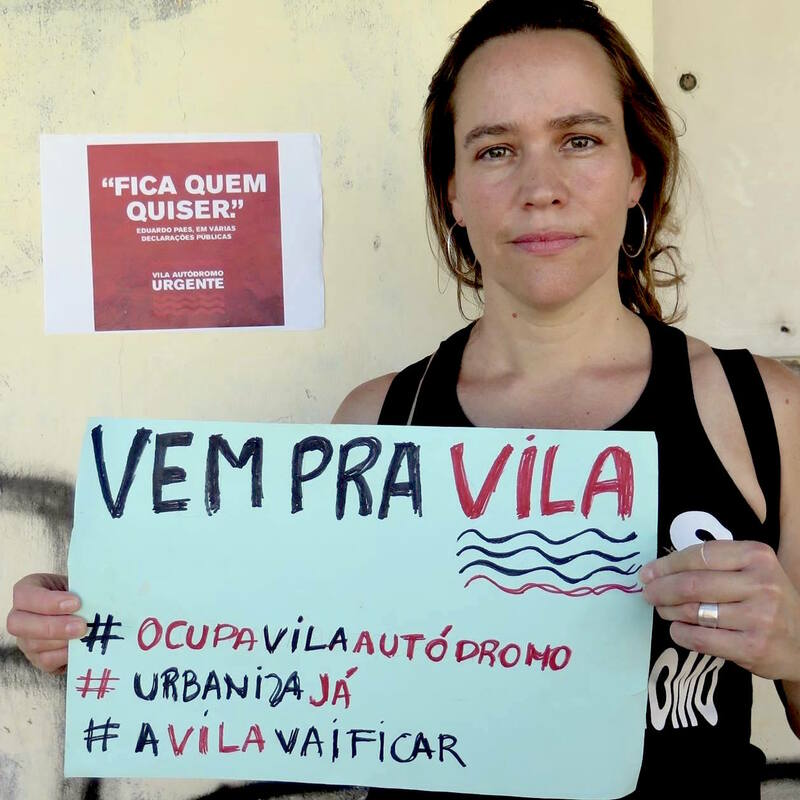 The Vila Autódromo victory was more for future movements against eviction; it’s a paradigm shift. Several cities around the world followed (the situation). In Los Angeles, which will host the Olympics in 2028, there have been several movie screenings about what happened in Rio. You wrote that evictions were part of the Olympic project. The image of Barra as being free of favelas is very strong. It was a region developed by the private sector, there was no urban planning for the whole area but rather for each condominium, planned within a logic of exclusion. 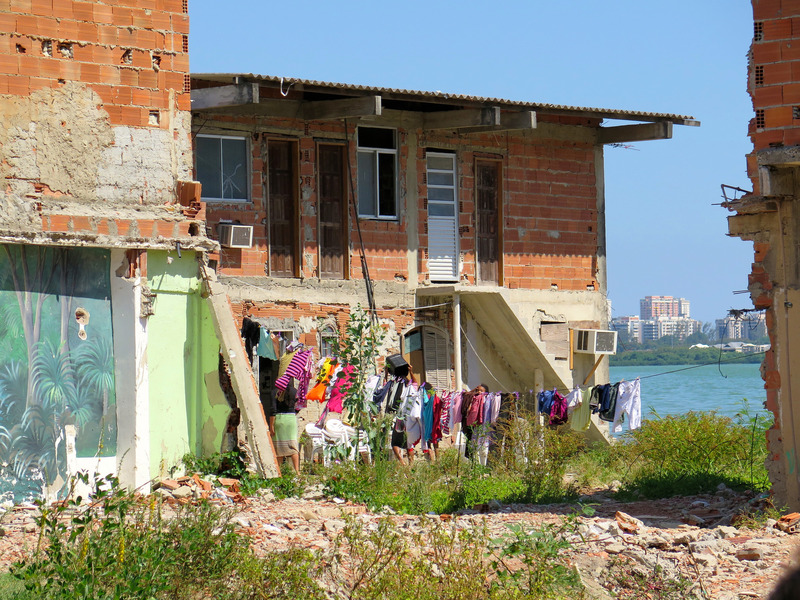 When Carlos Carvalho (owner of the construction company Carvalho Hosken) said ‘how are you going to have poor people living there?’ (in an interview with the BBC about Ilha Pura), he spoke with pride. I’m sure many Barra residents think similarly, but I think Rio’s greatest asset is its diversity. And today we can see that the old area of Vila Autódromo is not being used at all. But let’s suppose they did need to use this land. 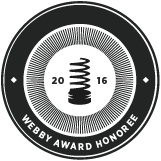 The right process would have been to arrive at a solution collectively. I know that the emergence of a favela represents a public policy failure, and a Barra resident might want to fight to prevent this from happening. But removing communities that were consolidated decades ago is not right. After having neglected the favela when it emerged, you are now throwing away everything the resident has built. Today, eviction constitutes the policy failure. This is a never-ending cycle in Rio. How were you involved in Vila Autódromo? Catalytic Communities supported residents’ mobilization, with volunteers regularly present in the favela. Through RioOnWatch, we fought the city’s version of the story, which was that the residents wanted to leave. We covered the meetings and protests. And of course there were residents who chose to leave because, as a result of the resistance, they were able to obtain compensation at market prices, an unprecedented feat. But this was a minority. The Residents’ Association fought to stay. The right thing would have been for the City to offer houses only to those who wanted to leave, but the City decided to play the residents against each other. Lastly, we also facilitated the residents’ contact with the international press. Two years after the Olympics, how do you think the event is perceived? I think that, in general, Brazilians view the experience in a negative light. But the economic crisis is also aggravating that. If the economy were doing well, maybe the Olympics would be perceived more positively. The problem is that we wasted an opportunity when there was a lot of money available for urban investment. The actions and infrastructure works only increased inequality across the city, and now we’re asking why violence in the city has increased. People want to blame drug trafficking instead of looking at the whole historical context of Rio’s development. Segregation also results in urban violence. 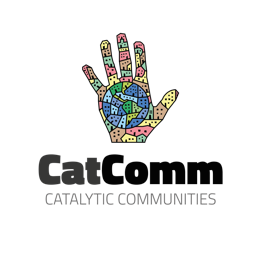 *Catalytic Communities (CatComm) is the NGO that publishes RioOnWatch. This article was written by Lucas Altino, Theresa Williamson, and published on June 1, 2018.